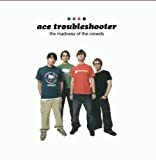 ACE TROUBLESHOOTER HAVE IT ALL LYRICS"
Do the days turn just for these? Here's my world, come on will You come in? 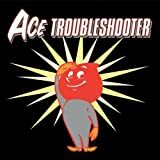 All Ace Troubleshooter - Have It All lyrics are property and © copyright of their respective owners.